We are back at it again. Year three at Electronics Entertainment Expo. 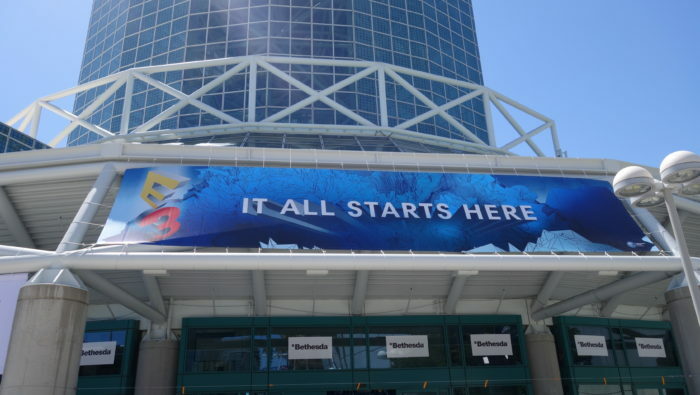 Follow along as my buddies and I explore everything E3 has to offer. Our schedule is jam packed with food and fun so be sure to check back often for updates. I will be live blogging throughout the week as well as providing recaps of each day. Live blog after the break! Be sure to follow me on social media for all of the updates as well!